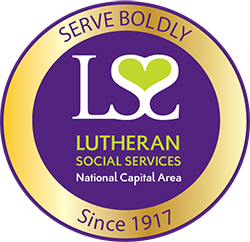 Due to continued snow removal efforts and for the safety of our staff & clients, all LSS/NCA area offices will be closed Monday, January 25. Offices in Falls Church and Hyattsville will be closed Tuesday January 26; Staffing will be limited in DC. Please call ahead.